For most of us, smiling is something that comes easy and feels great. However, for individuals with an ‘overly gummy’ smile, something as simple as smiling can trigger a feeling of self-consciousness. 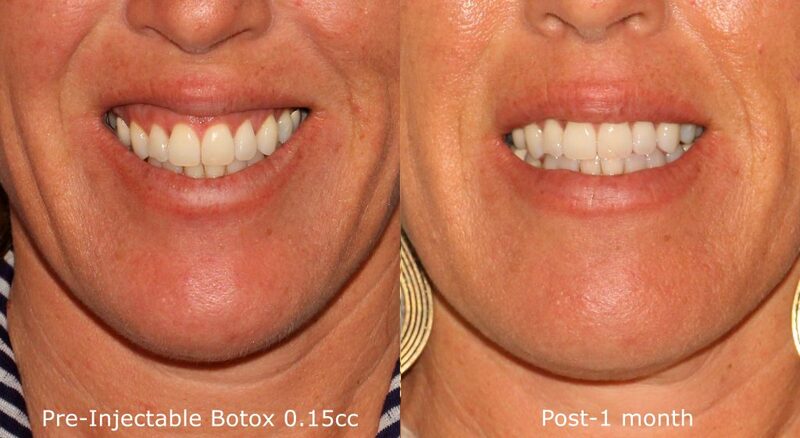 At Cosmetic Laser Dermatology in San Diego, our team of doctors strives to produce the best and most cutting-edge treatments available for our patients, which is why we’re happy to administer non-invasive Botox injections to combat an unwanted gummy smile. When a person smiles, it’s very common to expose a small section of the gums above the teeth. However, people with a ‘gummy smile’ tend to show a much larger section of gums, sometimes greater than one-half inch. Though this is a common occurrence and not something that is medically wrong, it’s very common for individuals with a gummy smile to feel self-conscious about their appearance. In the past, gummy smiles have been linked to detrimental effects on a person’s personal, social, and even professional life. Our doctors are experts in attaining excellent results, meaning people who undergo treatments to overcome a gummy smile will not look like they’ve had anything done, but will instead appear to have a natural, warm and contagious smile. The Botox injections offered by Cosmetic Laser Dermatology’s specialists are an adequate and effective treatment for individuals who wish to diminish the appearance of a gummy smile. In a quick and easy procedure known as gummy smile reduction, a board-certified dermatologist at our center will inject Botox into the upper lip, limiting the elevation that can be achieved when smiling. The entire procedure is extremely quick, taking less than twenty minutes in most cases. We also offer Xeomin or Dysport as Botox alternatives. If an upper lip that is thin is a contributing factor in the appearance of a gummy smile, a combination treatment of fillers to the lips and Botox may be suggested by our team of San Diego dermatologists to achieve the best results possible. Both procedures can be performed in the very same treatment session, and allow the individual to go on with their everyday activities as soon as the session is over. Q: Who is a good candidate for gummy smile reduction? A: If your gums show too much when you open your mouth or smile, you might be an excellent candidate to undergo Botox injections to the gums. Whether or not you’re a candidate depends entirely on whether or not you’d like to give Botox for your gums a try! Q: Who should inject Botox to reduce the appearance of a gummy smile? A: It’s important that a specialized doctor always inject Botox to the gums. 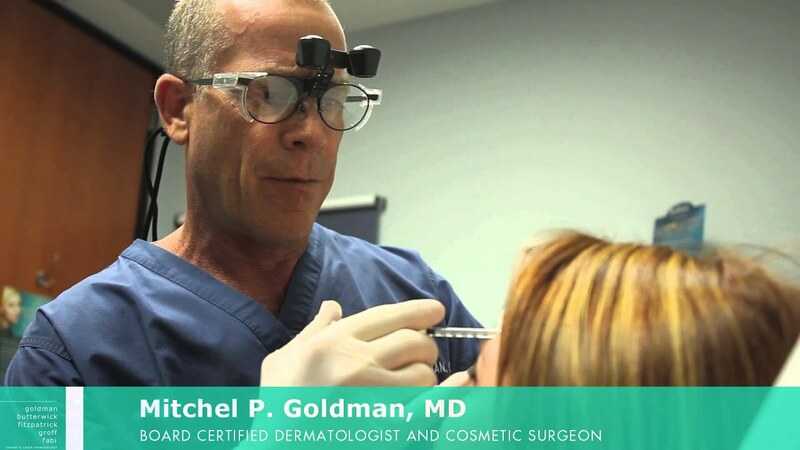 At Cosmetic Laser Dermatology in San Diego, our world-renowned dermatologists are all board certified in dermatology, giving then a distinct insight into non-invasive injections involving the face. Because there are so many nerves in and around the mouth, it’s critical to make sure an expert dermatologist like those at CLDerm administer your treatments. A: Botox is a temporary treatment that works to freeze the muscles responsible for lifting the lips when we smile. The results will not be permanent, though they can last upwards of six months for only one series of injections. This makes maintenance easy, as a person would only have to make 2-3 office visits per year to continue to see excellent results. A: It’s common for a patient to leave Cosmetic Laser Dermatology and notice an improvement in the reduction of their gummy smile almost immediately, though optimal results sometimes take several days to be completely appreciated. Q: What is the cost of this treatment? A: Because the cost is dependent on the number of units for your treatment, it will vary from patient to patient. 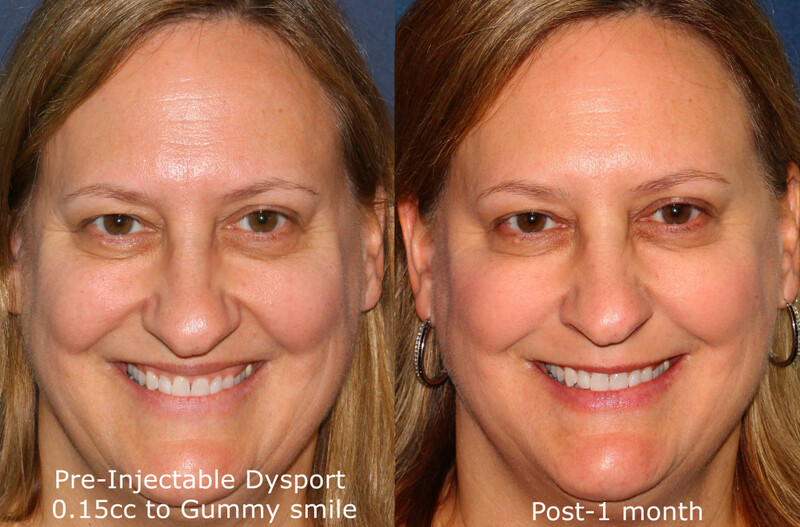 During your initial consultation, our doctors will discuss the cost of Botox for a gummy smile with you in person.